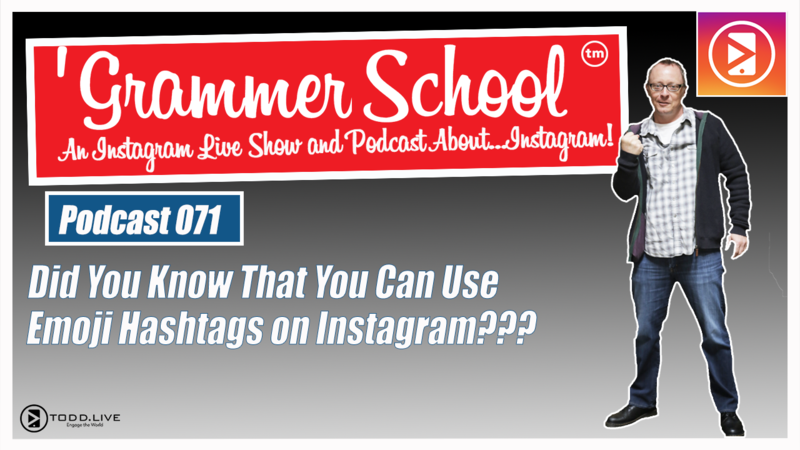 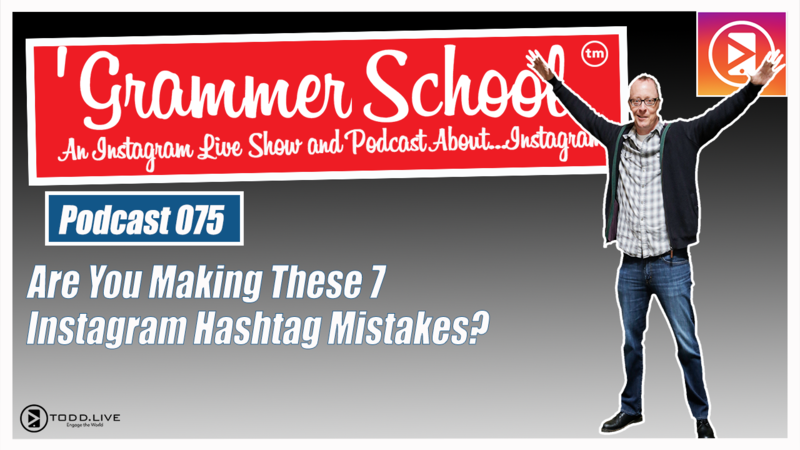 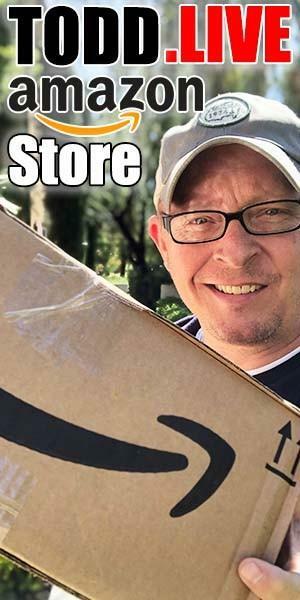 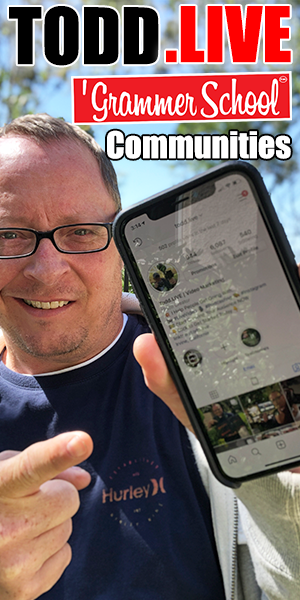 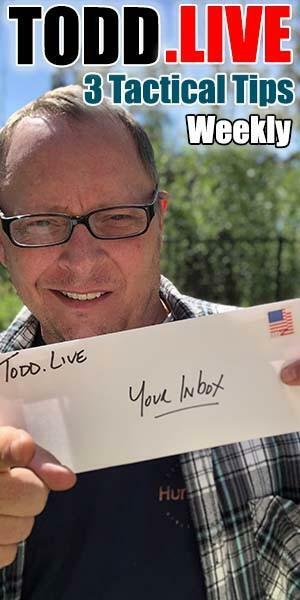 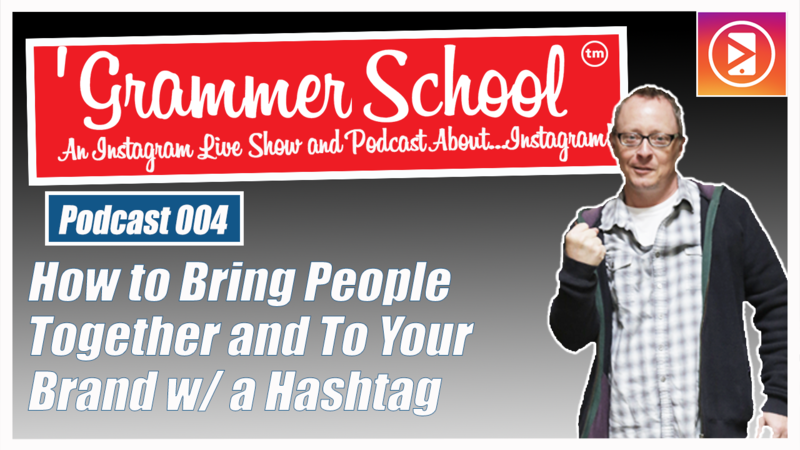 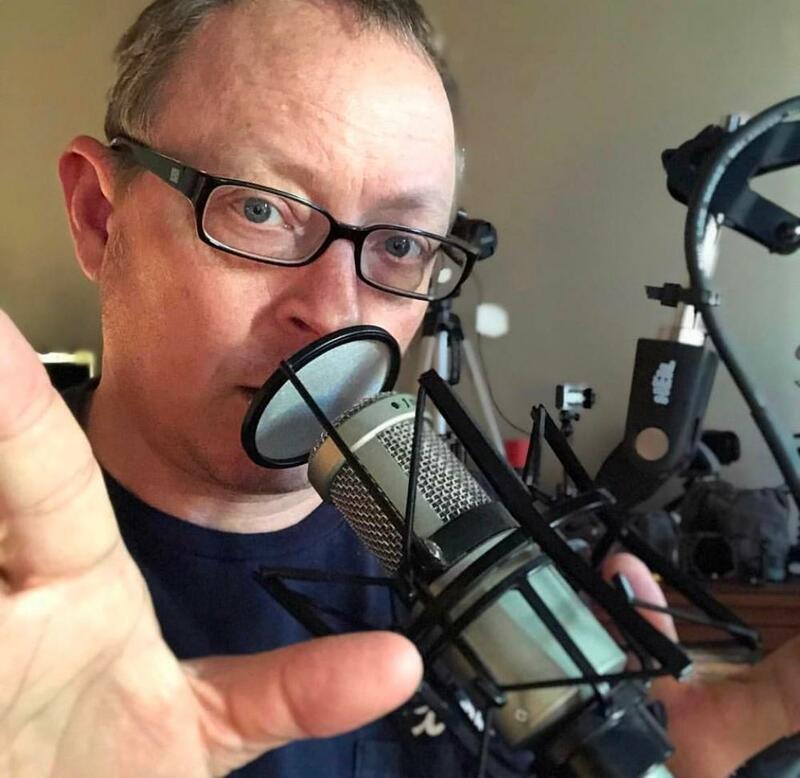 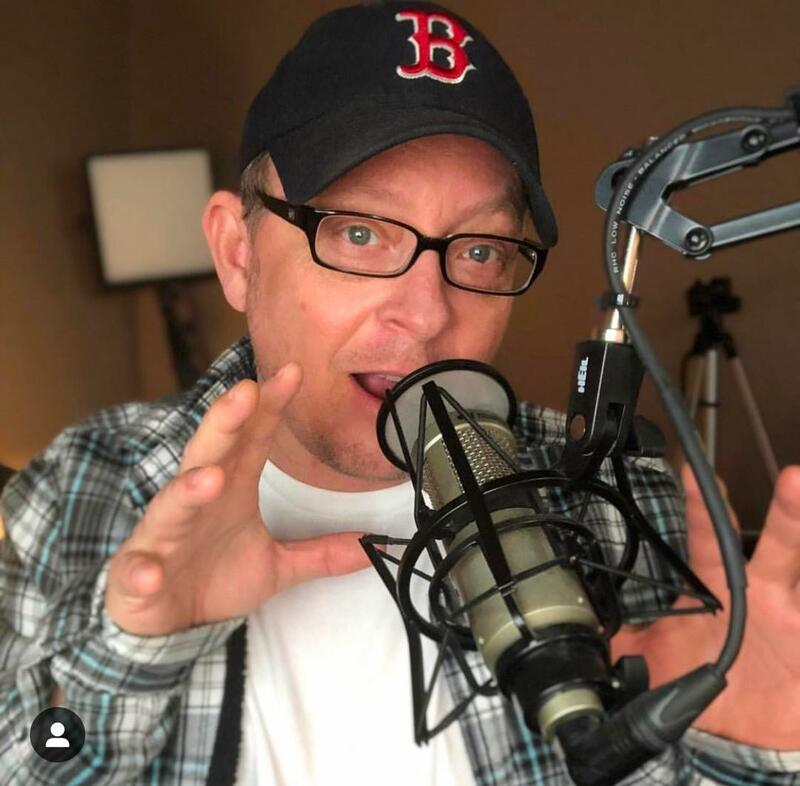 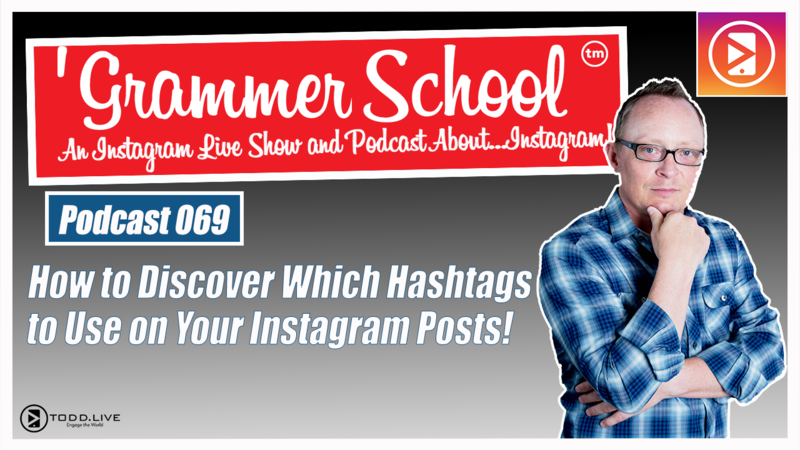 GS Podcast 075: Are You Making These 7 Instagram Hashtag Mistakes? 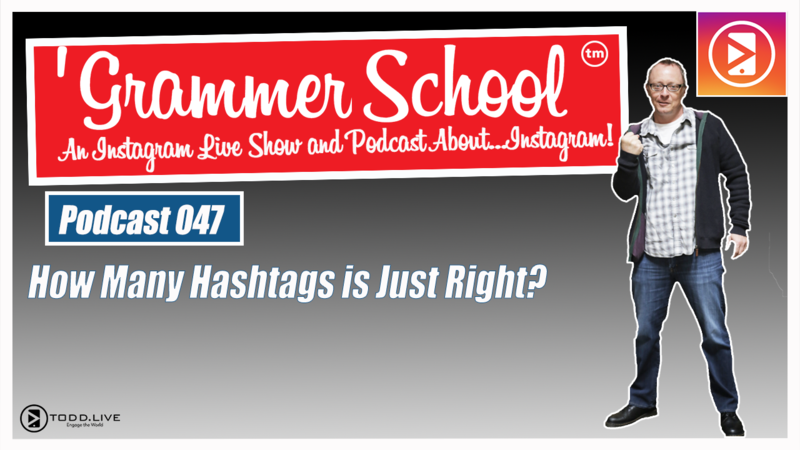 GS Podcast 071: Did You Know That You Can Use Emoji Hashtags on Instagram? 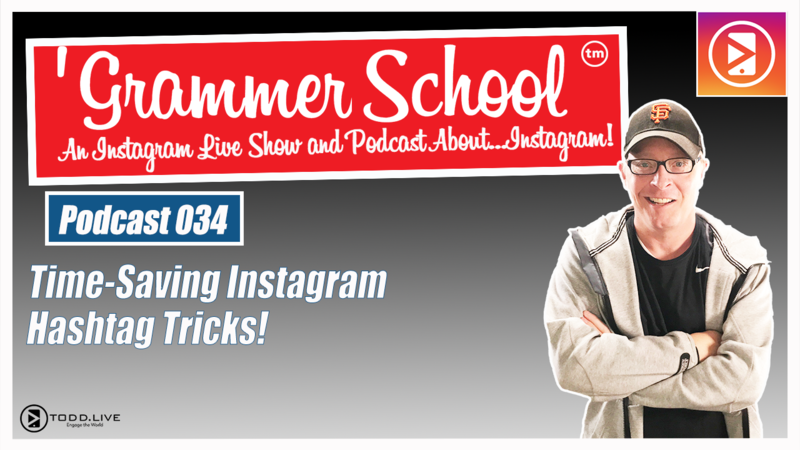 GS Podcast 034: Time-Saving Instagram Hashtag Tricks!